Are you tired of mowing your lawn? Does it seem like you’re always planting new grass seeds but they never grow? If you’re considering outdoor artificial grasses, you should know that there are several kinds available. And if you take care of it properly, it could last up to 25 years. We’ll cover a few different grass types in this article and help you get started with a local landscaping company. So leave your lawnmower in the garage and read on! One of the first options you’ll have for types of artificial turf is the material. Polyethylene is the most popular type of synthetic grass because it has a natural-looking texture and holds its shape well. It’s got a bright green color and is non-porous, which means it doesn’t hold on to smells. If you’re making a pet run, you should know that your polyethylene grass is comfortable and easy to wash with a hose. 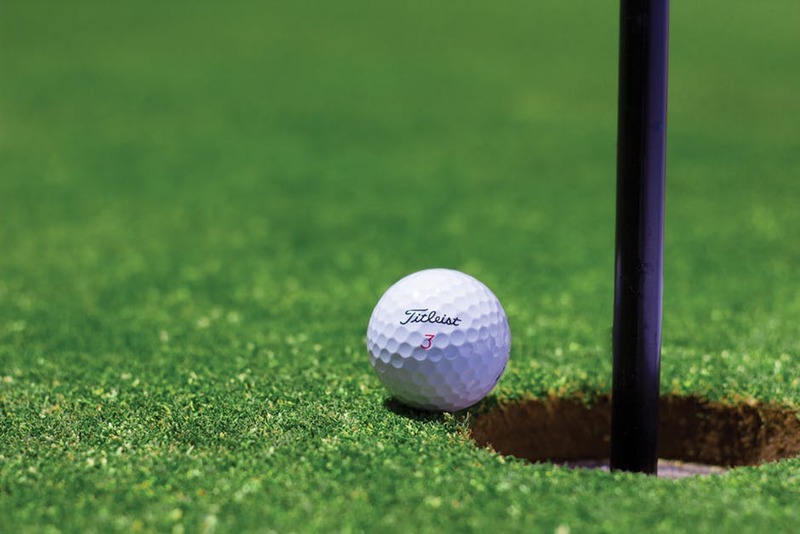 Nylon is extremely durable, but it’s better suited for sports fields and golf courses. It’s stiff and pretty scratchy to sit down on. If you’ve got children who will be playing in your yard, you probably want to go with polyethylene instead of nylon. Some people install a small area of nylon turf just so they can practice their golf swings. Outdoor artificial grasses come in three lengths: short, medium, and long. If you’re making a putting green or setting up a pet play area, stick to short pile. It’s easier on your pets’ feet and looks nice, although not quite natural. The most natural-looking turf is going to be medium pile. It mimics the look of real grass and won’t get weighed down like long pile will. If you’re looking to surround your pool with artificial turf, talk to your landscaper about the right pile length for you. We specialize in residential turf installation: decks, patios, and even custom installations like rooftops. If you’re considering using artificial grass for a playground or sports field, you should definitely hire a professional landscaper. They can walk you through the various types of turf and make sure that you install a time-saving field that’s easy to maintain. Before you commit to a landscaper, make sure that they have at least five years of experience. We have been serving the greater Phoenix area for more than 40 years and can do commercial or residential installs of any size. You’ll have several more options to consider, including what color you’d like your grass to be and what kind of backing needs to be put on. Different grass types will work best for play areas or swimming pools. In general, try to figure out how much foot traffic your backyard or deck gets. It’ll help you and your landscaper decide what kind of turf is best. If you’re looking to sell your home, you should know that landscaping is one of the best investments you can make. Give us a call and check out all of the artificial turf rebate programs. We’ll help you get started on your new lawn!